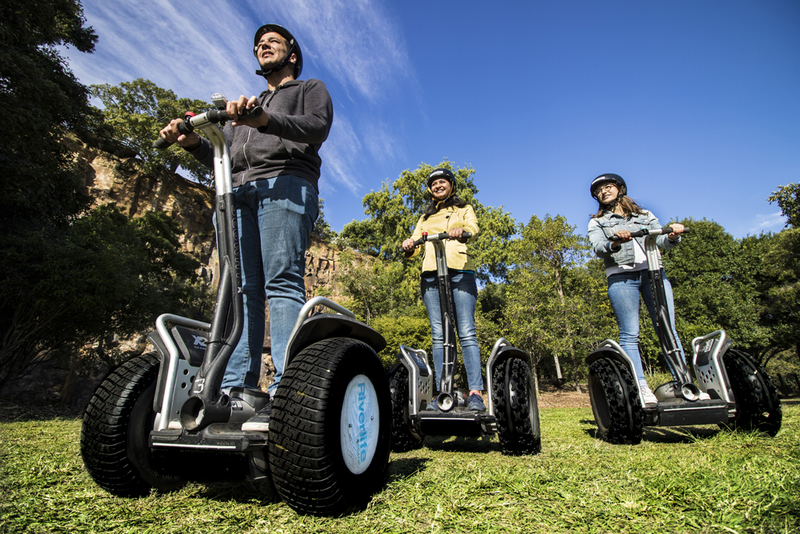 Glide, spin and twist your way around Brisbane on a Segway. Hang ten as you cruise past the spectacular views of the Story Bridge, South Bank, The Botanic Gardens and the Brisbane River. With the Segway’s incredible manoeuvrability, intuitive control and precise deceleration, you’ll be the most cutting edge thing on two wheels. Riverlife’s adventures are guided by qualified and experienced instructors. No experience is necessary as each session includes full instruction, a safety briefing and all equipment. Participants must wear and use the safety equipment provided by Riverlife. Safety equipment provided: helmet and high visual jacket.